Stoneway Roofing Supply is committed to ensuring on-time delivery, order accuracy, safety, and satisfaction to our contractors. Safety comes first at Stoneway Roofing Supply. All delivery and warehouse personnel continuously receive safety training. Our incentive programs reward flawless safety records. 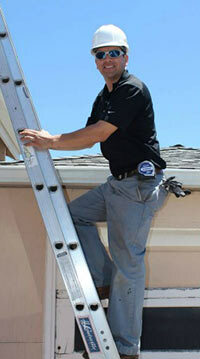 Stoneway Roofing Supply experienced employees take great pride in making the job easier for you, our customer. They coordinate/operate our well-maintained fleet of trucks, highly maneuverable conveyors, and state-of-the-art HIAB crane trucks to achieve safe, hassle-free rooftop delivery. From complicated rooflines to extreme heights, we have the equipment and expertise to make it happen.